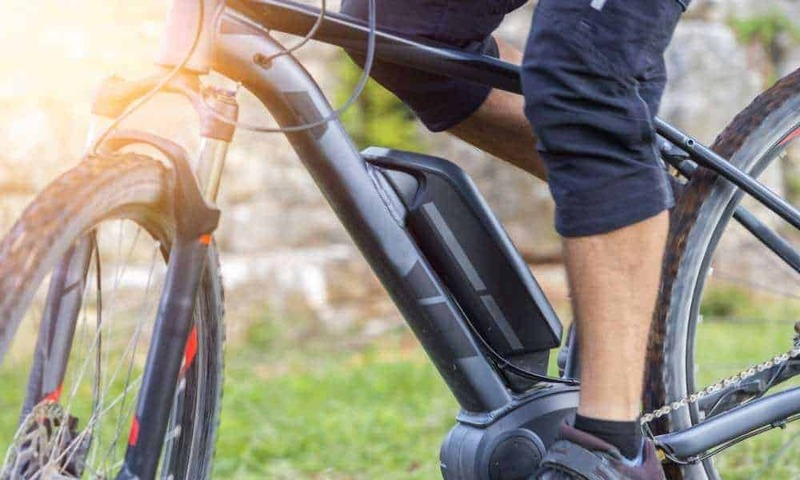 As a true mountain biking lover you must have been informed of the e-bikes that ease the pedaling and the pressure on your muscles and bones when going upstream.Among these awesome invention is the Ancheer mountain e-bike. This electric bike has become famous because of many reasons including the fact that it is very light compared to different ebikes and it can be transported easily. It is a must-have if you love mountain traveling and having the nature at the palm of your hand. This ebike will make it easier to get there and it will make sure to give your muscles a rest. It is also eco-friendly and extremely easy to ride and use. Not only that, but you can use it during your everyday activities and it can still ease your life as it is foldable and can fit in your car, and you can easily take it up in the office when going to work. It is definitely built to enhance your stylish look while being very practical and helpful. Buying the Ancheer folding mountain e-bike will not give you purchase remorse as it helps powering up to higher mountains. It is rather easy to assemble with reading the owner’s manual carefully as it has detailed instructions on it. However if you don’t have basic knowledge in bikes and their machinery it is suggested to take a professional advice from a bike shop, especially in the disc brakes area. With the electric bike being foldable it makes your life much easier when you have to stop by a few places or even go to work with it, especially because if you can carry it with you the chances of the bike getting stolen are much lower. It looks rather stylish as the battery is hidden and well protected from outside negative factors making it almost impossible for you to face any consequences from driving your ebike on rainy, stormy or snowy days. However as a negative addition to the ebike experience would be the fact that you cannot buy another battery and change it when the first one expires, and it is impossible to charge the battery away from the bike. 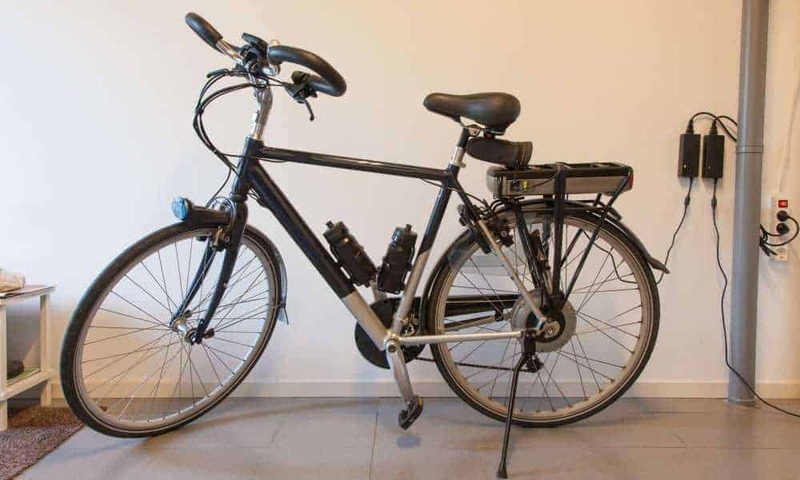 On the other hand – even without a battery you can use the bike as an everyday non-electric bike, as the battery supposedly lasts around 2-3 years. 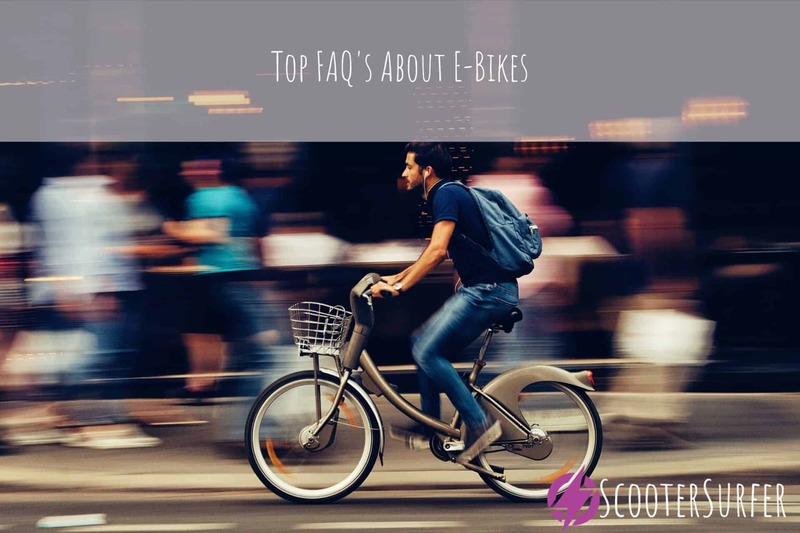 In order to get to an informed decision any buyer of a ebike must consider the alternatives and why they should be getting that exact bike. 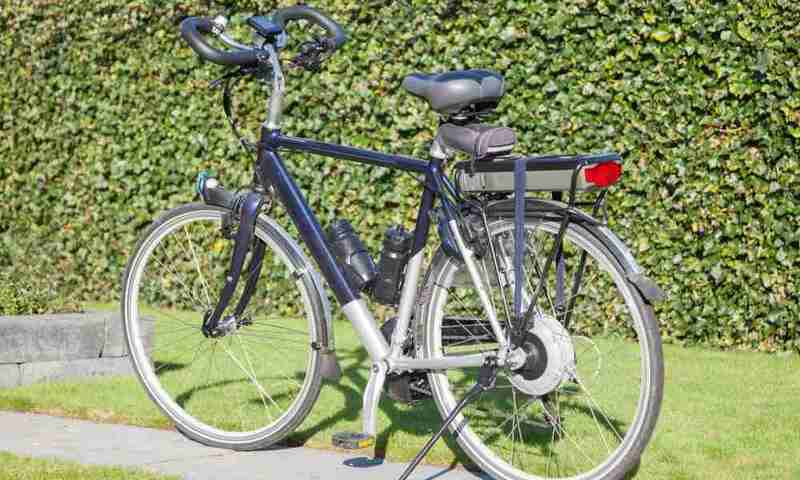 On example there are several differences between any non-electrical bikes and ebikes. The ebikes including Ancheer folding mountain electric bike, are just like regular bikes by any other definition other than the fact that they can give your muscles and bones some rest when riding them especially uphill where pedaling can be very painful and exhausting. They are equally eco-friendly and don’t exhaust harmful gasses in the air or pollute the environment. On the other hand if we compare other ebikes and the Ancheer folding mountain electric bike we get to the conclusion that firstly – the Ancheer one has somewhat smaller wheels making it much easier to carry because when folded it also is a smaller final carrying product. Another thing is that the Ancheer bike unlike other ebikes has a carefully and safely kept battery minimizing risks of damage to it and possible damage to you as a rider. Also, because of the three pedal speeds making it easier and faster to go uphill. However the Ancheer motor can be a bit dangerous to novices in ebike riding and unexperienced riders as the motor does not stop working after you stop pedaling and can increase the speed when riding, unlike other electric bike motors that stop working at the time you stop pedaling. After reading all of the things about this bike we get to the conclusion that what we are talking about is a very handy and practical electric bike. 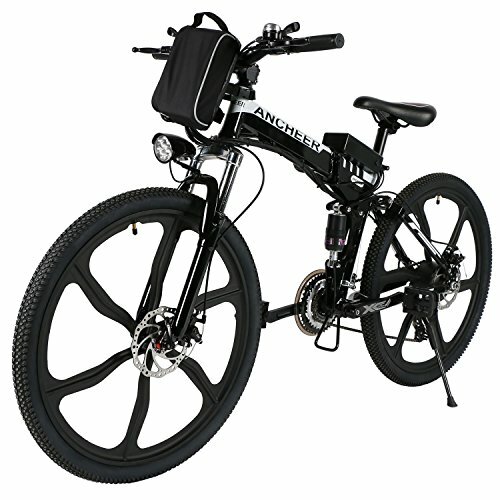 The Ancheer foldable mountain ebike is perfect for you if you get tired or suffer from a past injuries when you go uphill and start feeling the pressure on your joints. It is also an extremely good choice if you want to go camping as you can easily carry it in your hands folded when going through paths when they are inaccessible by bike. Also you don’t have to worry about weather factors as the aluminum alloy frame is protecting it from rust and other outside exposure and be rest assured that it will last long. The Shimano transmission system makes it perfect for going mountain camping and it provides a good climbing experience. We can easily say that you will enjoy your careless mountain traveling with this ebike. Electric Bicycles – What is Their Speed Ability? Electric Bikes – How Do They Work?